The aims and objectives are to expose Officer Cadets to the challenges of adventurous training and taking part in the organisation and execution of a major expedition. 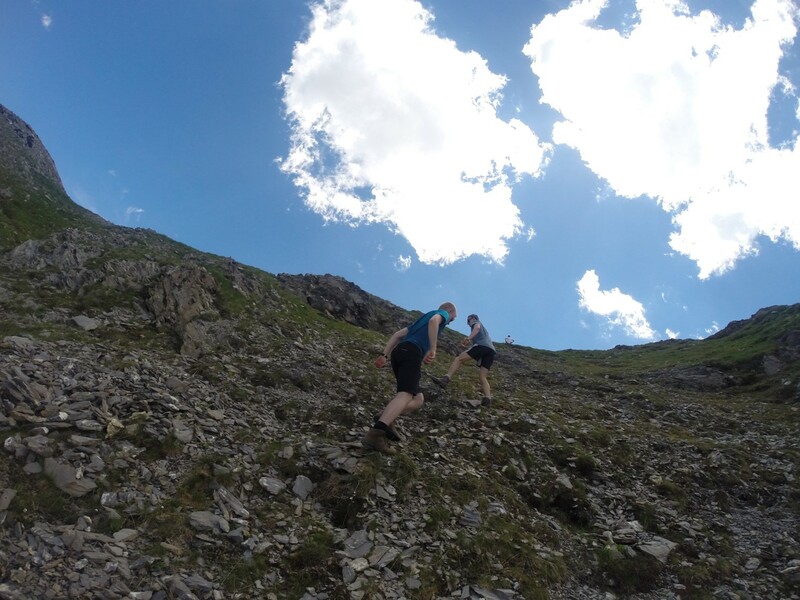 This expedition will provide the opportunity for LUAS students to undertake mountain biking, and mountaineering in an arduous, wild and ever-changing environment. 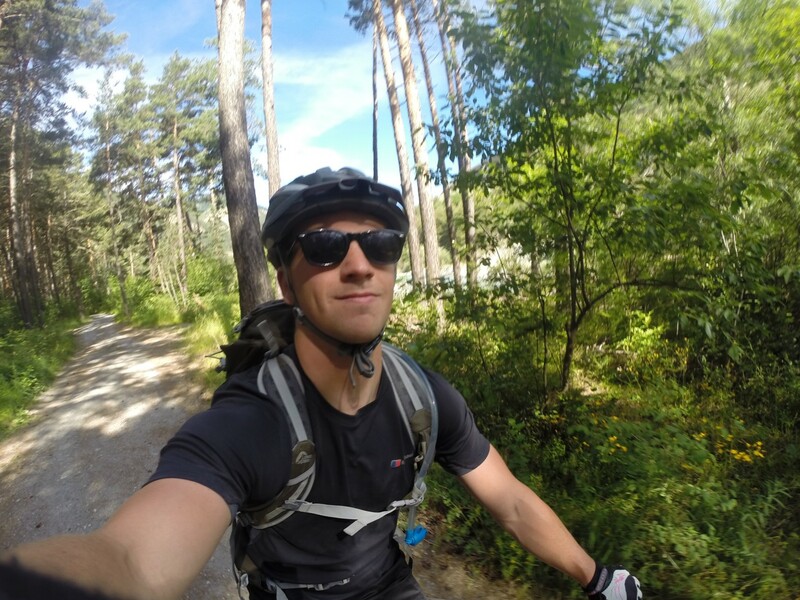 The expedition members will experience long hard days whether on the bikes or trekking in the hills. 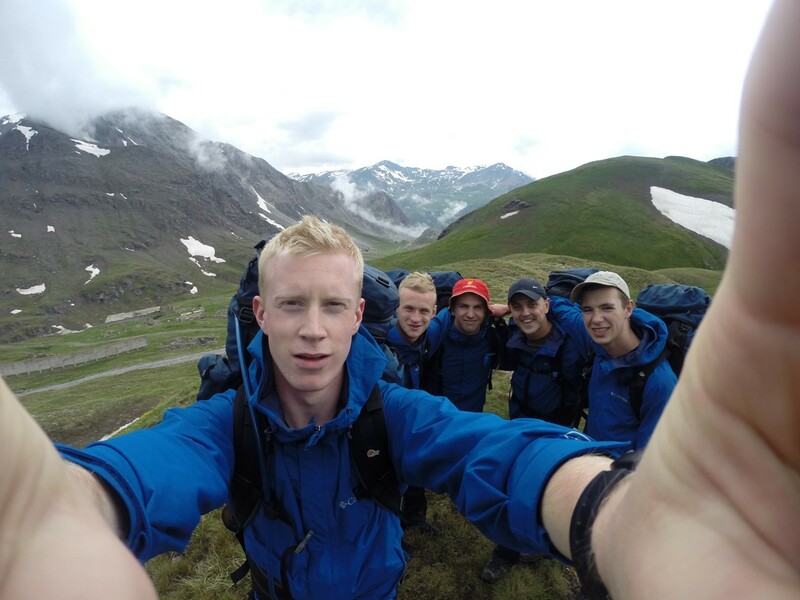 The group will be self-sufficient throughout the expedition. The training will enhance and increase their knowledge of the activities with the intention to progress towards Joint Service Adventurous Training courses in the future. 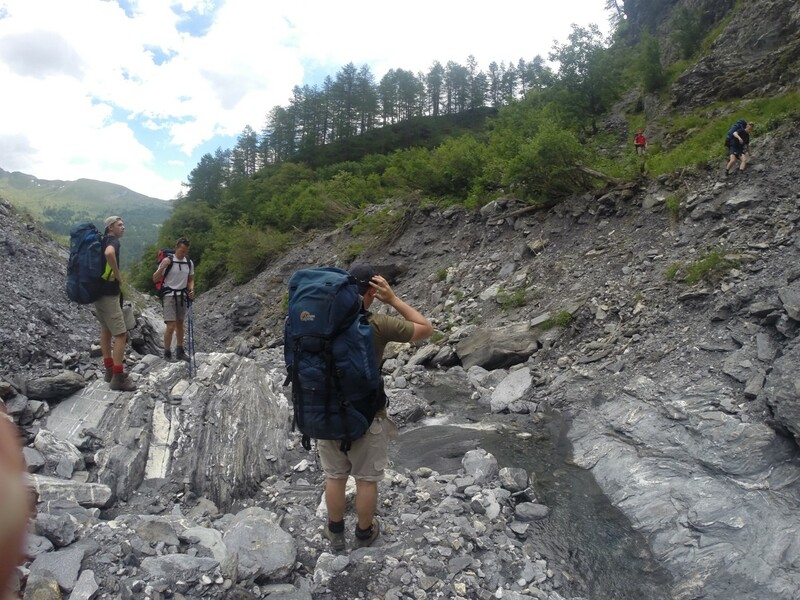 Students will be involved in all the organisation and running of this very challenging but rewarding expedition. They will gain experience of leadership and teamwork, thus meeting the Training Objectives from the University Air Squadron syllabus. Through reviews and debriefs this experience will then be applied to future careers as Royal Air Force officers. 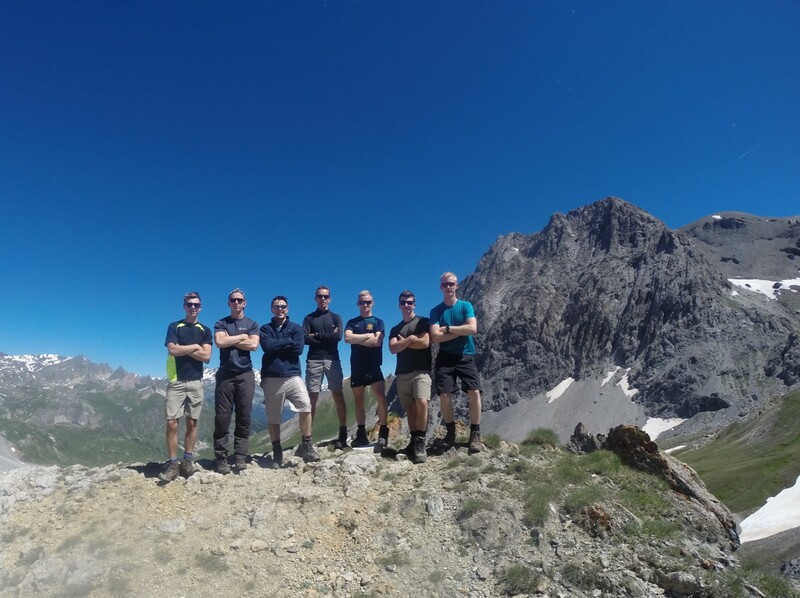 On the 31/06/2016 six Liverpool University Air Squadron (LUAS) students departed for a 10 day mountain biking and mountaineering expedition to Bardonecchia (1300m), a small town in the Italian Alps. This provided an opportunity for LUAS students to develop team work, leadership and fitness within an arduous training environment whilst operating self sufficiently. Student mountain biking knowledge and skills were assessed on the first day through assembling and servicing all bikes, planning future routes and getting to grips with individuals capabilities. These were then assessed whilst covering 30km of mountain bike trails. As the days progressed so did the intensity with altitudes of 2600 metres being climbed over a distance of 20km and 40km being covered on foot and bike respectively. 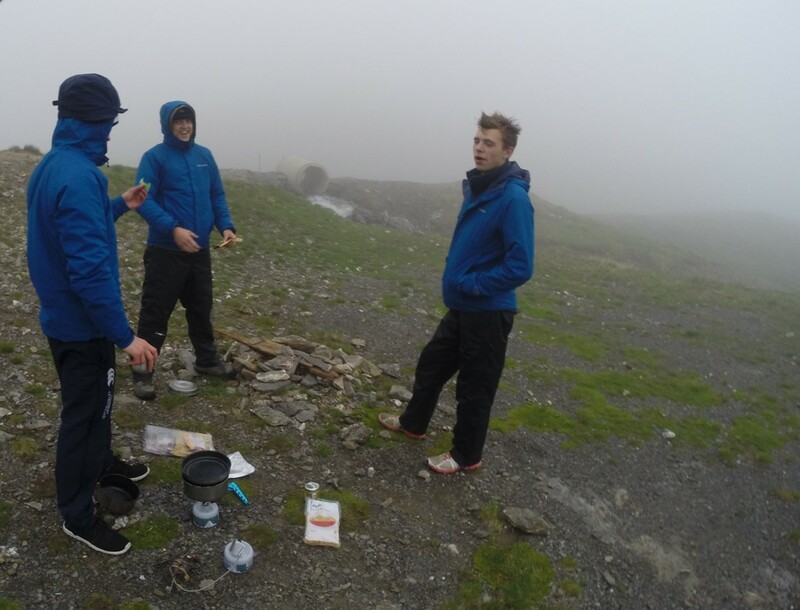 The expedition required specialist altitude, weather, body temperature and hydration knowledge, students took time each evening to present this information to one another with understanding being tested throughout the day. 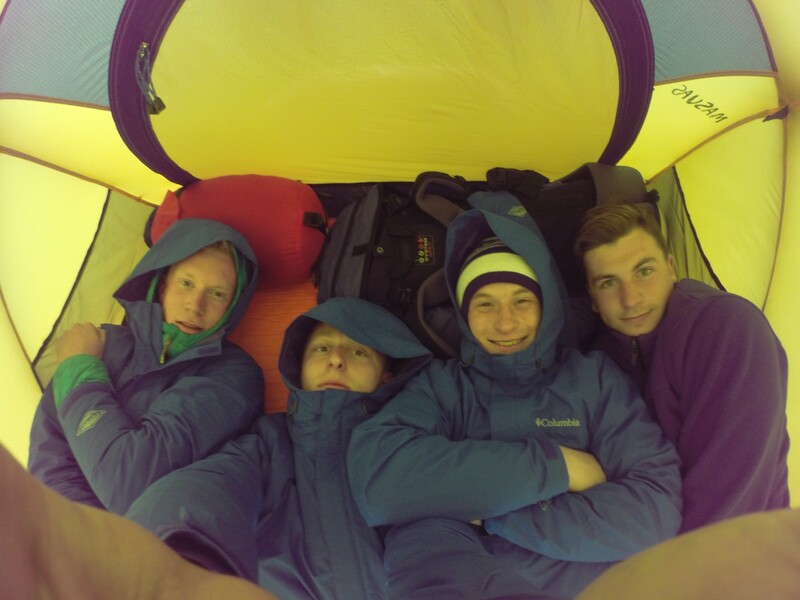 Unpredictable alpine weather allowed temperatures to vary from 0-30C over a 24 hour period adding to the arduous environment, this was particularly tested on day six during the overnight expedition. 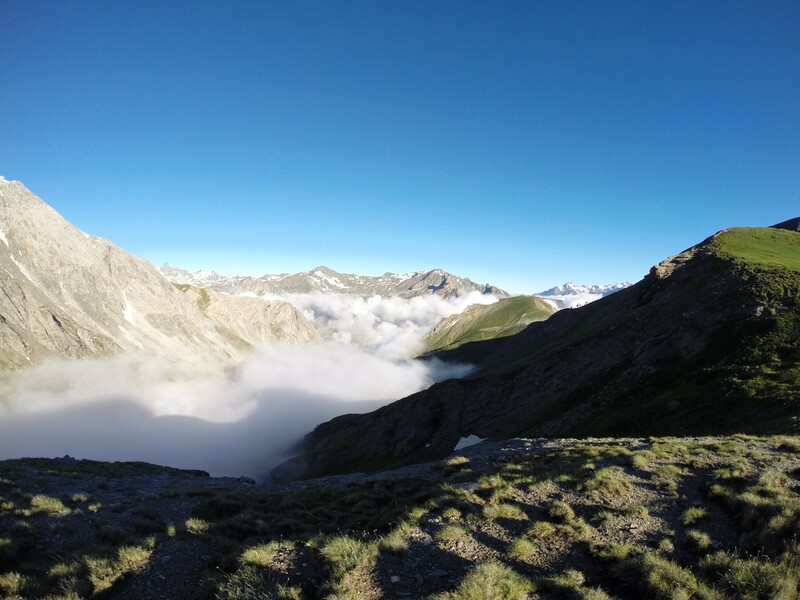 The team climbed to a peak of 2600 metres on the Italian-French border covering difficult, steep and at times treacherous terrain. Students took turns to develop basic navigation, map reading and leadership skills acquired over the previous 5 days. 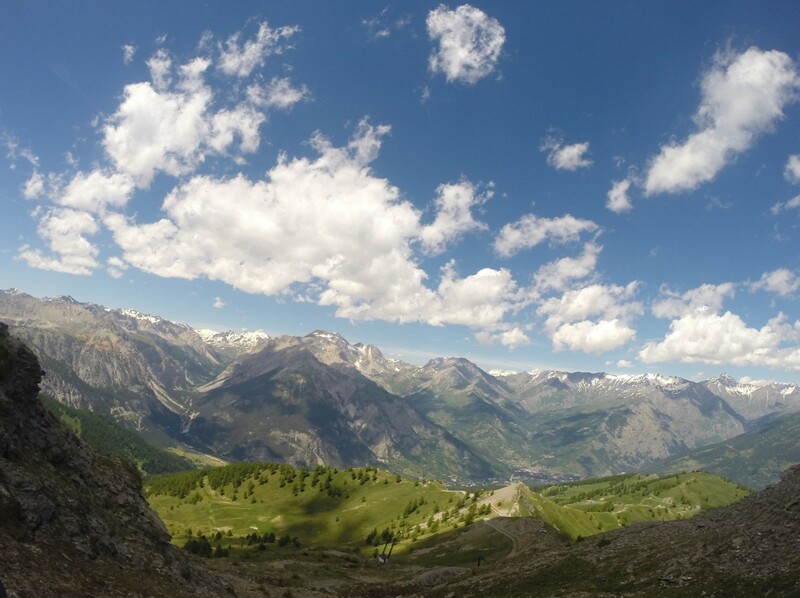 A makeshift campsite was eventually reached in the dizzy heights of the French Alps which offered unlimited water supply in the form of a glacial lake. The barren environment proved challenging overnight with major sleep disruption due to strong winds and temperatures dropping below 0C, however all students learned the value of effective packing and weather anticipation. The skills developed during this overnight expedition were carried forth into the final 4 days. Mental and physical strength was tested on the successive days with a lot of miles being covered by bike, with legs burning and energy levels dropping, morale and team cohesion remained high. 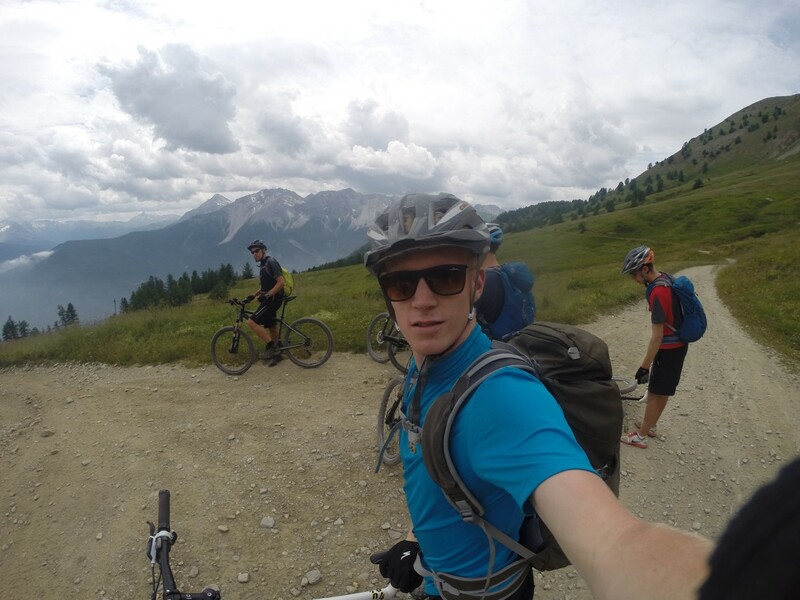 Students left Italy having been enriched with leadership and followership skills and a comprehensive understanding of mountaineering and mountain biking. All the development skills learnt are essential towards a challenging but rewarding and successful professional career within the Royal Air Force. The entire expedition was considered a great challenge by all; however a few remain prominent in all team members’ minds. 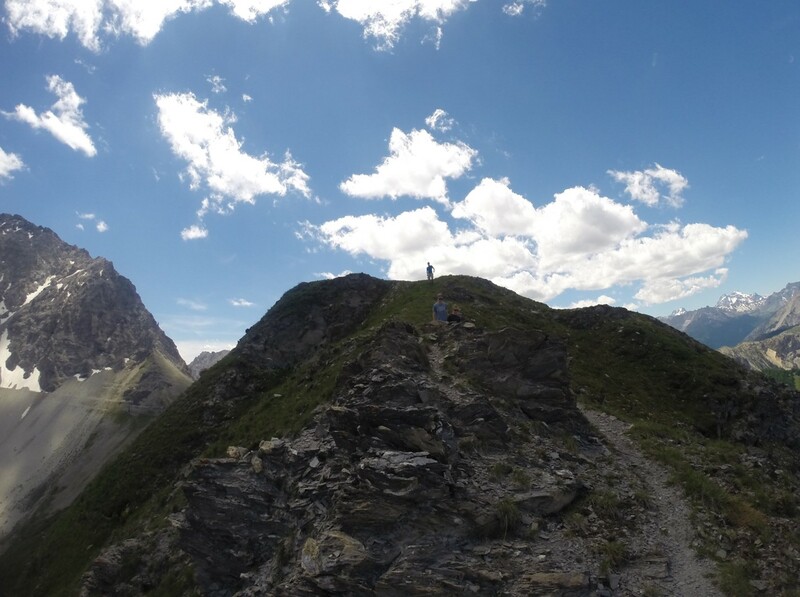 The first challenge came on the first day of walking; with unfamiliar boots laced to our feet, a blistering sun beating down and a heavy day sack strapped to our backs we set off on our first Alpine hike. The pace was fast; the incline was steep and showed no sign of reducing. After 20mins all laughing and joking had stopped, on observation all members were breathing heavily as beads of sweat covered individuals’ foreheads, I distinctly remember the overwhelming realisation that we were in for a tough 10 days. However, motivation soon found its way to the group with the inspiring views we left behind, thus spurring us on. Another challenge that team members can recall was on day 6, expedition day. We departed the accommodation with a crushing load on our backs carrying tents, 24hr rations and sleeping bags, all precariously propped onto our backs. As we set off the weather was against us, it was 30C by 9am and our bodies were feeling the heat, regular water stops ensured we stayed hydrated. 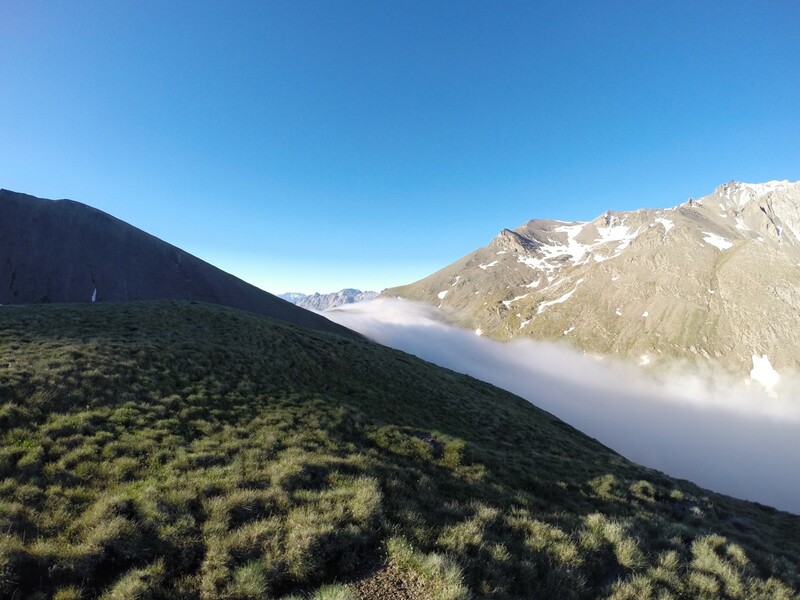 As the day progressed so did the altitude, by lunch time we were at a height of 1800 metres and we could see the summit, this motivation factor was short lived as clouds came rolling in over this dizzying peak. Black clouds were quickly above us as we were perched on a treacherous ledge with the snow line just above, the weather quickly deteriorated with heavy rain accompanied by a head-on wind joined us on the mountain top. With waterproofs applied seven gloomy faces poked out from underneath the hoods, most not expecting this when they signed up for an Alpine mountaineering expedition. On reaching camp the weather subsided and gave us the chance to set up camp. Spirits were low, however the Italian sun gave us one last lift of spirits before bedding down for the night. By the morning all members were struggling with the cold, however with the return of the warm sun and a coffee team members were once again motivated to get up and moving. This challenge was one of the most difficult mountaineering experiences most of the group had ever endured. All officer cadets got the opportunity to develop team work, communication skills and map reading/navigational skills under challenging conditions whilst working to the limits of safety. All individuals used the expedition to develop personally through building fitness and mental reliance, thus was brought back to the unit on return. Furthermore, the overt team cohesion developed on this expedition only fostered a greater environment for team building within the squadron on return to the unit. This was adequately demonstrated during a recent battle physical training (PT) session, the 6 students who developed their fitness and mental resilience on the expedition were notably spread between the squadron, each individual offered encouragement and support to struggling students. The team’s lively and positive attitude was noticed by all and only helped to motivate the struggling individuals.